Dialysis patients in Tobago are being promised a better response and prolonged life with the introduction of arteriovenous (AV) fistula surgery at Scarborough General Hospital. This has been made possible because the Tobago Regional Health Authority (TRHA) has partnered with Bridge of Life. Bridge of Life is a medical non-governmental organisation (NGO) based in Colorado, USA, founded in 2006. The concept was inspired by DaVita Inc., a leading kidney care provider in the US, which launched DaVita Medical Missions to improve kidney care in underserved areas of the world. 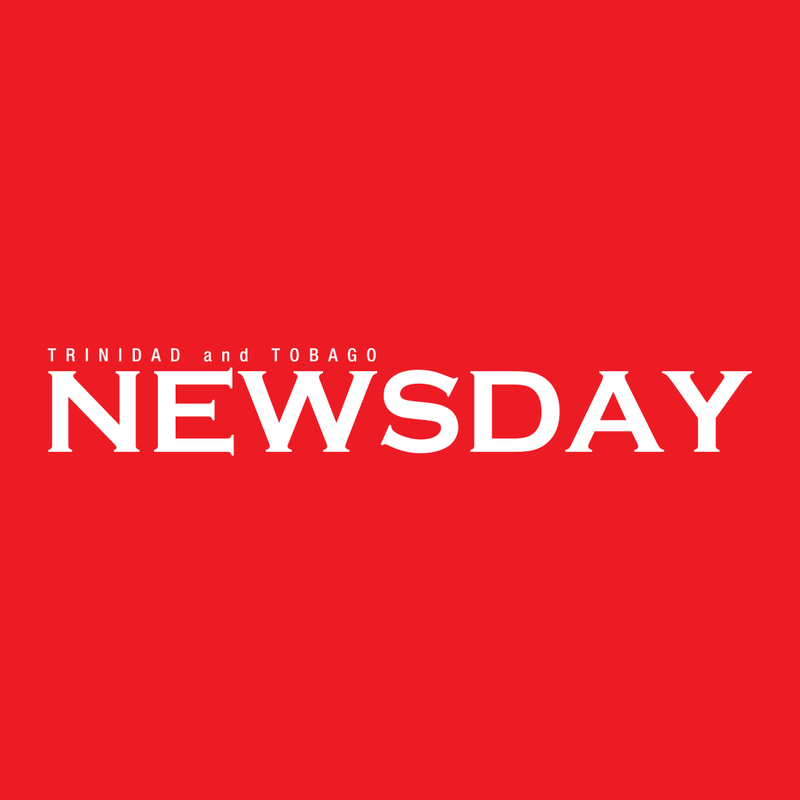 Speaking with Newsday Tobago during the launch on Monday at the Scarborough General Hospital in Signal Hill, TRHA’s medical chief of staff Dr Rufaro Celestine expressed her gratitude for the collaboration, which began a few months ago. “Both organisations have come together to partner to improve the lives of renal patients, kidney patients on the island…all who have to have haemodialysis, it’s a very lifesaving treatment that’s offered. “Bridge of Life has helped thousands of people around the world and we’re hoping that this joint programme can succeed and provide good health care for kidney patients in years to come,” she said. A team of three surgeons, two nurse teachers and an organisation representative began screening patients on Monday morning, with plans to begin treatments later in the day. Reply to "New surgery for dialysis patients in Tobago"